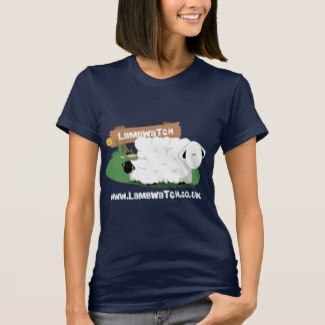 Our hand-made artisan knitted sheep and toys are made right here at LambWatch HQ and are produced using the wonderful fleece from the sheep at LambWatch HQ. All knitted toys are made to order. Discover how they are made and buy yours here. This cute and cuddly pair are hand-made with the hard-wearing fleece from our Boreray sheep. We use the fleece from our darker Borerays (Flame and Georgie) to make their faces, ears and feet while the fleece from our lighter Boreray is used to make their bodies. 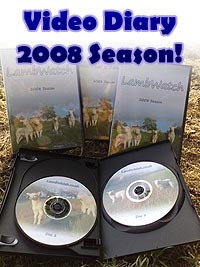 It takes several months to create these unique LambWatch gifts and you can see the details further down the page. Firstly the actual sheep are sheared by Dan. Next their raw fleece is washed and spun by Heather. Finally the toys are then brought together and knitted by Lynda. Please contact us if you'd like to buy any of these items. 3. 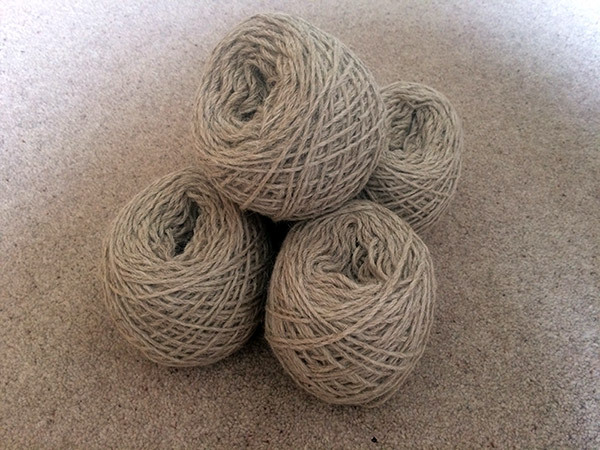 The "bats" are then spun into yarn. 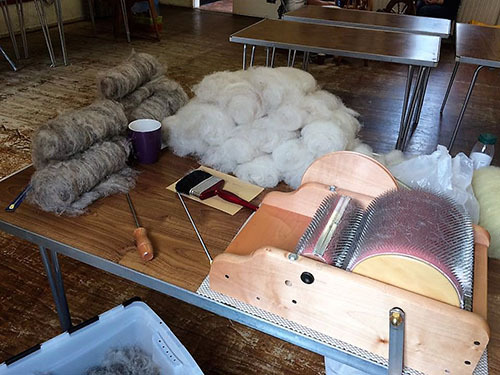 Two fleeces take a surprising amount of time to spin if done by hand...! 4. The yarn is then knitted into these wonderful unique toys. Here you can see them modelled by Jasmine, Flame & our other Borerays in the background! If you'd like to get your hands on one or more of these wonderful toys, please contact us. "I was given a pair of these knitted sheep as a gift and they were the best surprise gift ever! They are so cute and cuddly. I have them on show where I can say 'hello' to them everyday as they never fail to make me smile." "I was lucky enough to win the first knitted sheep with the wool from the Boreray sheep, Jasmine and Flame and they are really well made by Lynda. Dan sheared the sheep and Heather washed and spun it. They do make a lovely gift."